Concerned Black Men of Richmond, VA, Inc.
We are excited to begin our new session for 2017-2018 and would like to thank each person who contributed to the success of our program. This past summer, three of our youth, graduated from high school and elected to go on to college! We are excited and proud of the choices they have made to pursue higher education. 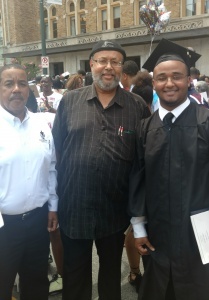 CBM actually had the privilege of mentoring two of these young men since the 5th grade and we are delighted that we were able to help stimulate them culturally, academically, and socially. 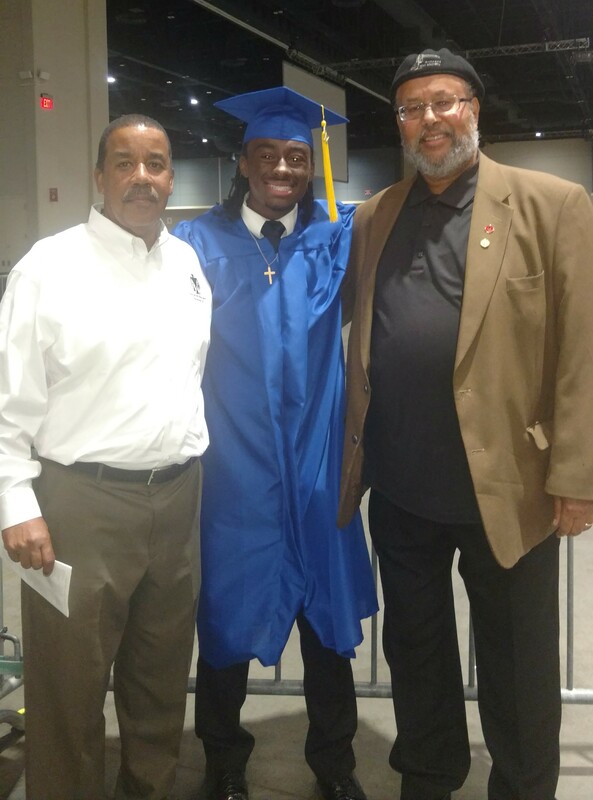 Ramone Jeffers graduated from Garner Magnet High School in Raleigh, NC. He is attending North Carolina Central University majoring in Sports Medicine. Torian Jones graduated from Richmond Community High School. He is attending Old Dominion University majoring in English. Timothy Banks graduated from Franklin Military Academy. 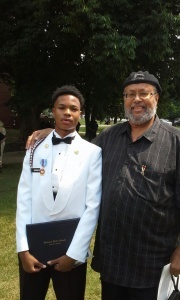 He is attending Virginia State University majoring in Mass Communication. All of these young men exemplify what we are trying to accomplish with our programs. Thank you all for your contributions through participation and or monetary donations. We hope that The Concerned Black Men of Richmond can count on each of you for continued support. You are providing an invaluable service to the community and the world.